Zimbra is already user-friendly, but with a little guidance it can be used to its full potential. That’s why we’ve put together this bi-weekly blog series to make sure you’re using Zimbra as efficiently as possible! 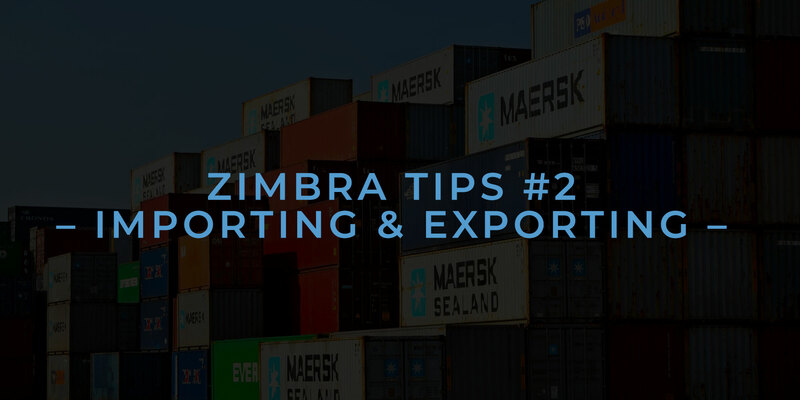 This week we’re looking at importing into and exporting from Zimbra in more detail. Importing is simple, under the Preferences tab in the main navigation, click Import/Export. You can also use this tool to add files such as address book contacts from another account. 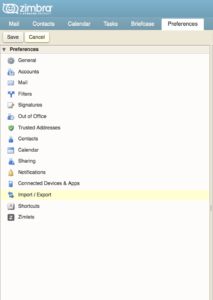 Visa Versa, you can use Export to move your Zimbra contacts into another account. You can either export an entire address book or individual addresses into other accounts such as your Google account, which allows for ease of use when switching between different service providers. Select “Advanced settings” to choose what data types are included in the export, what date range and what filters should be used and then click Export. 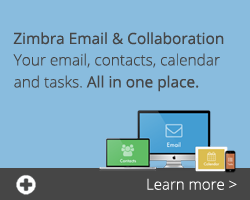 Zimbra is a powerful tool and the importing and exporting features allow a fast set-up, solid integration with other services and help to ensure you stay up to date with your accounts, calendars and contacts. 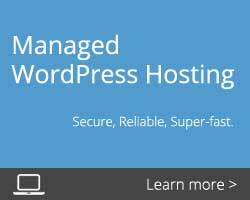 For more information about our Zimbra solutions, check out our website. Keep an eye out for our next blog post covering another aspect of Zimbra – changing your Zimbra preferences to best suit your needs! Posted on March 19th, 2019 and last modified on March 19th, 2019.